Posted on February 19, 2012, in Arizona, Floral Friday Fotos, flowers, haiku, I Heart Macro, Macro Monday, Mellow Yellow Monday, Shadow Shot Sunday 2, Straight Out of the Camera Sunday, sunflowers, The Haiku Challenge 2012, wildflowers. Bookmark the permalink. 38 Comments. Let it bloom forever! !…Beautiful haiku and Sunflower picture is lovely! sunflowers make me smile…nice shot! Sunflowers have such happy faces. And why should they MMT… Sun too shines there.. well just to share I have removed word verification…no more annoyabce.. I didn’t know it ..
from my heart as well…. Your great photo makes you want to reach out and touch it. Excellent job. Very lovely capture of color and light, sunflowers are a favorite of mine. 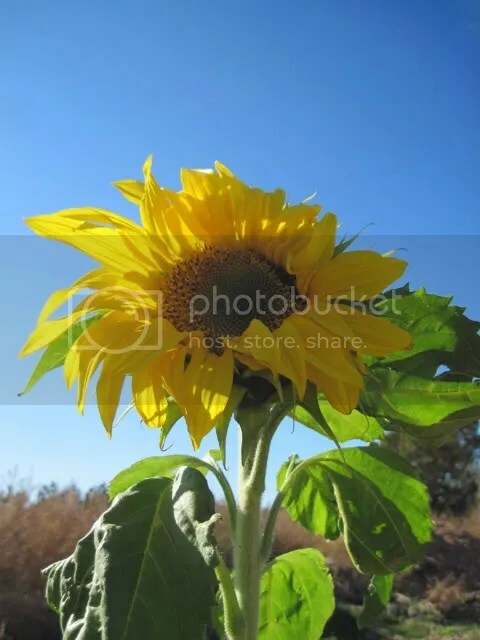 Awesome photo of a sunflower, I love it very much. Wonderful haiku too. I will try to disable word verification. I find annoying too. Stunning glow in this proud sunflower with a kiss of shadow on the petals! I can’t wait for summer! Great photo! I love sunflowers blooming in hearts. And I hope they never do. I took sunflowers as a hostess gift to dinner at a friend’s house last night. They really brighten up the room. I think they brighten up my day when I see them blooming in real life. It is so unusual to happen upon a flower that is taller than me. Like hollyhocks. Beautifully done, sunflowers have an almost human face, sometimes. Sunflowers just beg to be photographed at every stage of their life! Great Haiku with this one. may this ever be so! Let it bloom forever MMT..! This flower, perhaps above all others, makes me feel so joyful. love love love this haiku!! They are such a joyous flower! Thank you for your continuing support of Floral Friday Fotos! This makes me happy, Great shot! Such a happy looking flower and I love the light!